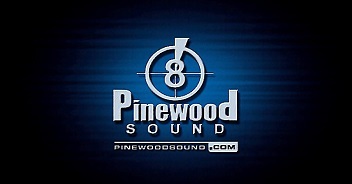 Pinewood Sound is grateful for the accolades received from the industry. Amongst our many awards, Pinewood has worked on numerous Academy Award™ nominated films including 5 wins and many other awards and nominations for Sound and Sound Editing. The facility has established itself as a premiere creative force in the art of sound, sound editing and mixing.